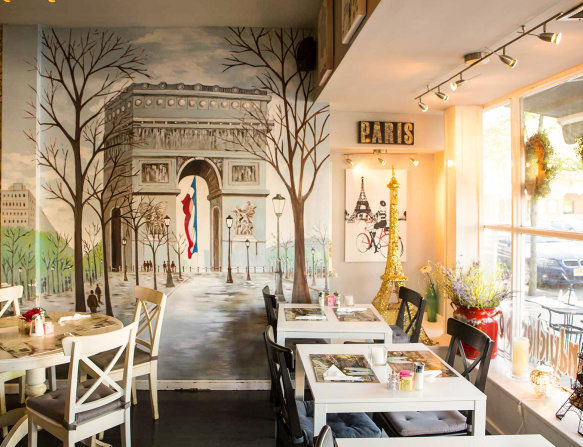 The restaurant’s owner Marie-Therese Fuller is a Parisian. 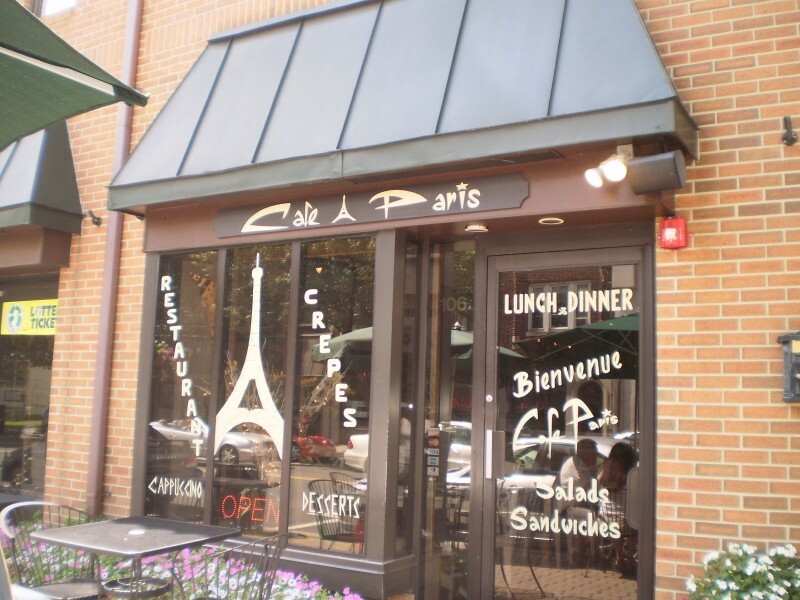 She decided to open Café Paris in 2001 in the town of Cranford, as homage to her homeland, France. Her parents were in the restaurant business for 40 years. 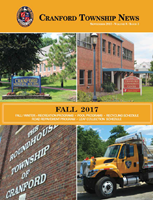 In 2004 Marie-Therese opened a second Café Paris in Metuchen, which is owned and managed by her daughters Laetitia and Clara. 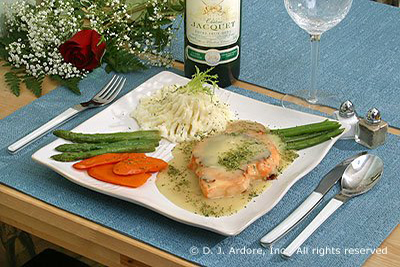 You might enjoy a rich delicious French onion soup, a healthy homemade squash soup, and many others to choose from. 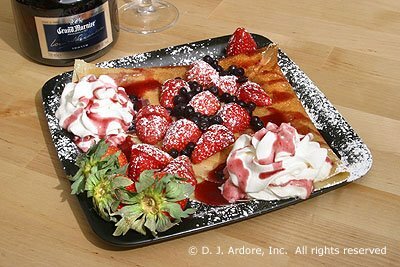 Also classic French entrees such as Beef Bourguignon, Veal Campagnol, Agneau a la Provencal, savory buckwheat crepes, called galettes, and sweet crepes filled with fresh fruit for dessert. 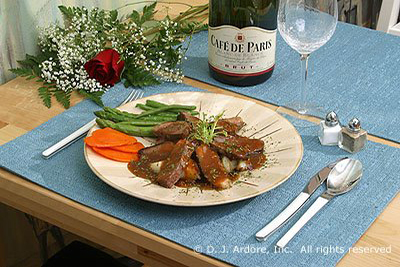 Enjoy a romantic and cozy dinner at the Café Paris, as you feel like you are dining in France.